I love a delicious bowl of chili with a kick. Did you know that you can turn down the heat in the pot by adding sugar? Or if you take a bite of chili that’s got a chunk of hot pepper, you can drop sugar on your tongue to tame the burn? 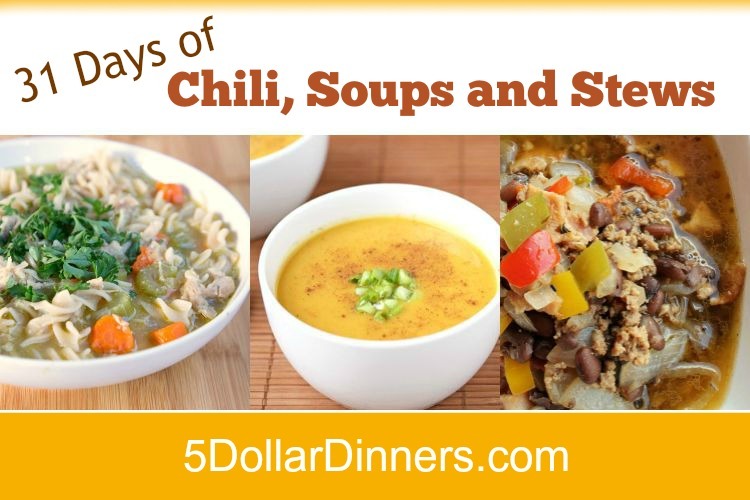 My older boys are totally into football right now and I’ve made it part of my weekend routine to make a big pot of chili that we can have for game night, or just to snack on during Saturday afternoon college games or Sunday afternoon pro games. 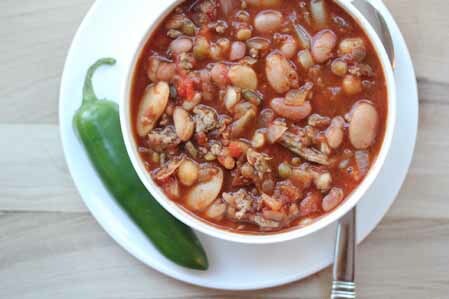 See the complete recipe for Spicy 15 Bean Chili here!